Take a break, break, break, and drop it like an earthquake. Earthquakes are felt in all different parts of the world, but just a few places are extremely dangerous. When a large earthquake hits a busy area there is loss of life and property. This article is going to talk about a few of the most dangerous places to live. WHY DO PEOPLE WANT TO LIVE HERE? 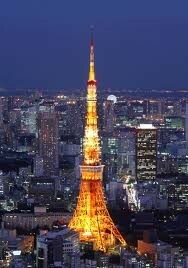 Tokyo has over 2 billion people in it. 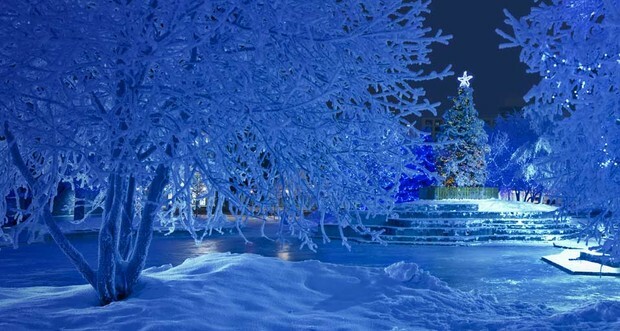 It is lit up like a Christmas tree in the winter time. It is surprisingly clean for a big city. There is a lot of transportation in Tokyo. There are many kinds of entertainment. Give Tokyo fashion a try –if your wallet is full of cash you will find anything you want. 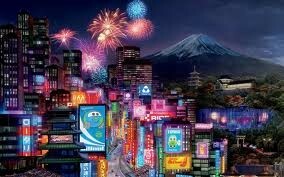 Even though Tokyo has convergent subduction it is a place of lights. You never know when an earthquake will happen. It causes over one billion dollars’ worth of damage each time it happens. 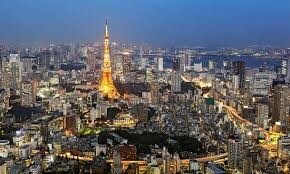 Tokyo has more earthquakes than any other town or city ever before. 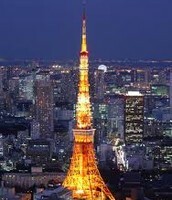 Tokyo sits on the Pacific Ring also known as the Ring of Fire. The Ring of fire is not acutely on fire, it is the earthquake zone. Subduction is where two plates collide and one goes under the other one which makes an earthquake and tsunami happen. This is the most dangerous place to live. The magnitude of the earth quakes is 6.5 or there are quakes every few months there. There is an earthquake every day but you can't feel them sometimes. In recent years there has been at least one earthquake a year. 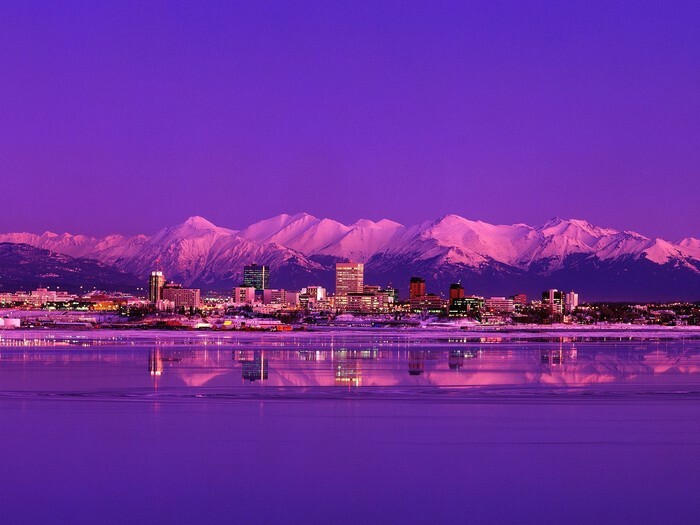 There are many reasons why a person would want to live in Anchorage, Alaska. Alaska has a national science and history museum where a person can learn about the history of the state. 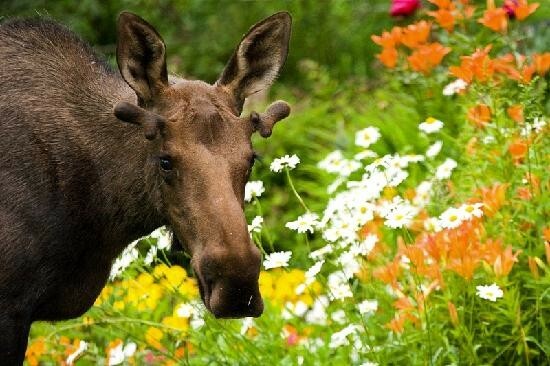 Beauty is seeing a moose out walking around freely. A person doesn't ever see moose walking around small town Harlan Iowa. 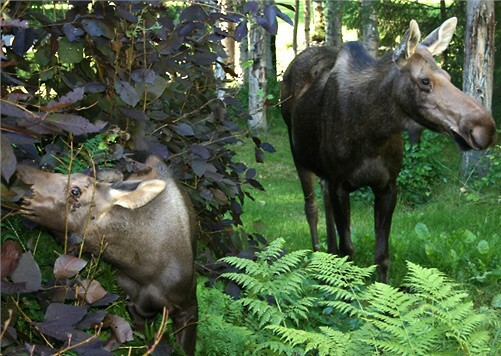 Moose are a common site around Anchorage, Alaska. Anchorage is home to more than 290,000 people, but the animal population is even bigger. People who enjoy the outdoors would love to live or at least visit Anchorage, Alaska. A person could spend the day exploring the beautiful glaciers of Prime William Sound, or maybe float at the face of Portage Glacier. After riding in a boat for just 30 minutes a person can be facing the sheer cliffs of a glacier watching and listening for ice shears to slide off the face of the glacier and crash into the water below. There are also glacier cruises available that last one hour to a full day. The glacier watching is a top attraction in Anchorage. Anchorage, Alaska is the most active region in the United States for earthquakes. Alaska has more than half of all earthquakes recorded in North America each year. Most of Alaska sits on the Pacific Plate. It slides past southeast Alaska and collides with the North American plate. This is a convergent subduction zone. These plates have created the Aleutian Island Volcanic Island Arc. There is a transform boundary along southeast Alaska. The Pacific Plate slides against the North American Plate creating a fault. Alaska is one of the most dangerous places in the world to live. Scientific records show Alaska has more earthquakes than any other region in the United States. The second largest earthquake ever recorded struck Alaska on March 27, 1964 with a magnitude of 9.2. It created a tsunami that killed more than 280,000 people. Another large quake hit in 2002 with a magnitude of 7.9. Earthquakes will continue because there is so much movement in the plates. Things are more dangerous than ever because the population has more than doubled since 1964. 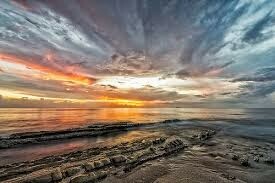 People want to live in Puerto Rico because its warm, sunny, has scenic beaches, and has many different cultures. About 3.7 million people live in Puerto Rico. At their scenic beaches a person can parasail, swim, jet ski, or snorkeling. It was voted the #1 vacation spot for families and friends to hang out or to have fun. It's very warm for tanning and to sit outside and take in the sunshine. Puerto Rico is located on the Caribbean Plate which is much smaller than the North American Plate. The North American Plate is being pushed under the Antilles Arc where volcanoes happen. This is called a convergent seduction zone. One from the north pushes and one from the south pushes back. The North American Plate is to the south and the Caribbean Plate is pushed down to the north. At convergent seduction areas deep sea trenches and island arcs can form here. This is one of the most dangerous places in the world. Through the years there have been over 650,000 deaths and 100 million dollars in damages to the area. The greatest threat for Puerto Rico are landslides. 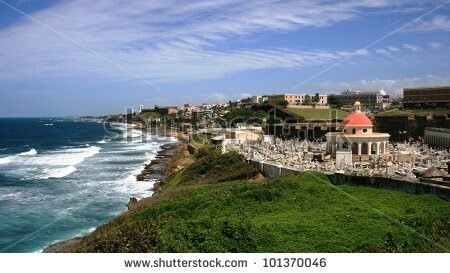 In 1918 the western coast of Puerto Rico was hit with a big earthquake that triggered a tsunami. Scientist predict that Puerto Rico will continue having earthquakes because of the plate movement that keeps happening. They Have had 4 major earthquakes most recent one was on October 11, 1918 with a magnitude of 7.5 which triggered a tsunami. 116 people died and there was 4 million dollars worth of damage. The towns may look beautiful but take a break, break,break and stay safe.Large earthquakes and volcanoes are rare, but a person should be of aware of potential dangers when moving or visiting one of these locations. “Tokyo Population 2013.” World Population Statistics. http://www.worldpopulationstatistics.com/tokyo-population-2013/. November 22, 2013.